Is Your Uncomfortable Executive Chair Affecting Your Work? Are you sure that you have a quality office chair with adequate ergonomic support? A good executive office chair goes beyond than just looks. It is also about the fabric, the ergonomic design and quality assurance standards it claims to meet. However, most of the executive chairs are adjustable, they do not necessarily translate into high-seating performance because many executive are cheaply made. Since executive chairs are usually used by the top management it is essential that they have comfortable seating solutions in-order to take better decisions all day. Thus the choice of quality executive chairs that offer best-in-class comfort is of utmost importance. 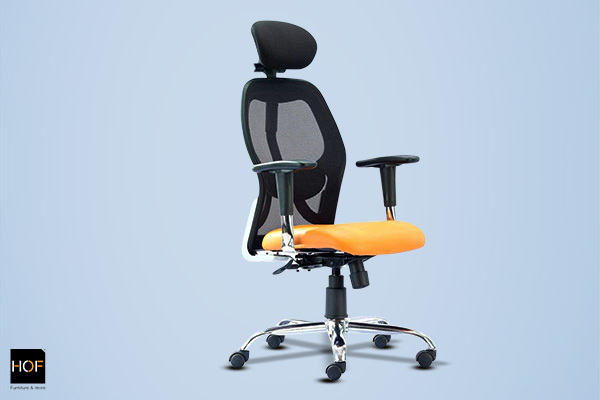 As India’s leading executive office chair suppliers. HOF offers a wide range of ergonomically designed executive chairs online, manufactured using cutting-edge technology by highly-skilled professionals in state-of-the-art manufacturing plant. Made in high-quality materials as also conforming to the world-class quality standards as those laid down by BIFMA/ ANSI, HOF chairs online go beyond the ordinary to offer you comfort and style all day long. An uncomfortable executive chair not only affects the productivity but also leads to fatigue and restlessness which causes distraction and discomfort, which in turn adversely affects the work and efficiency. So what are the signs that it’s time to change your executive chair? * Does the seat flatten or has the foam in your chair dried out ripped apart due to wear and tear? * Does your office chair sink when you sit on it? * Does your chair wobble or make screeching sound every time you move? 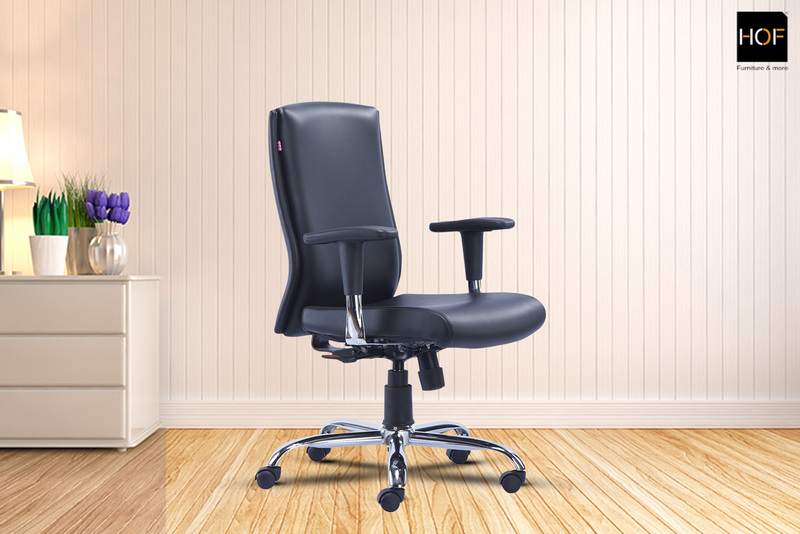 Class 3 gas-lift is an excellent choice to offer adjustable seating in executive chairs. They offer quality comfort over a long time too. HOF Chair Marco 1006 M is an excellent example for adjustable seat height. Waterfall seat design and office chair mechanism helps maintain the natural curvature of the spine that helps you maintain a good posture. Office chairs like HOF Chair Marco 1007H offer great value money with these features. Ensure that you have quality breathable fabric for ultimate seating comfort. From mesh back to PU leather or Turkish leatherette for your executive chair seat, breathable fabric offers better seating comfort. Explore quality executive office chairs with advanced ergonomics to give your office the perfect makeover this new year with HOF chairs.